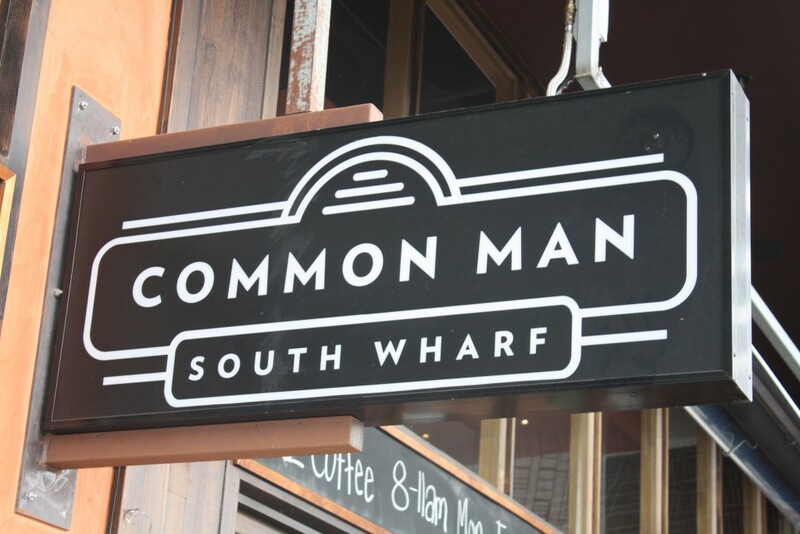 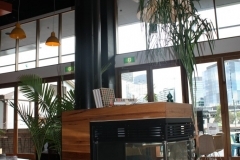 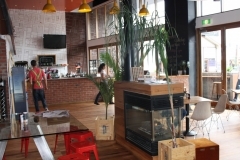 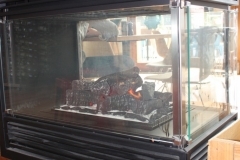 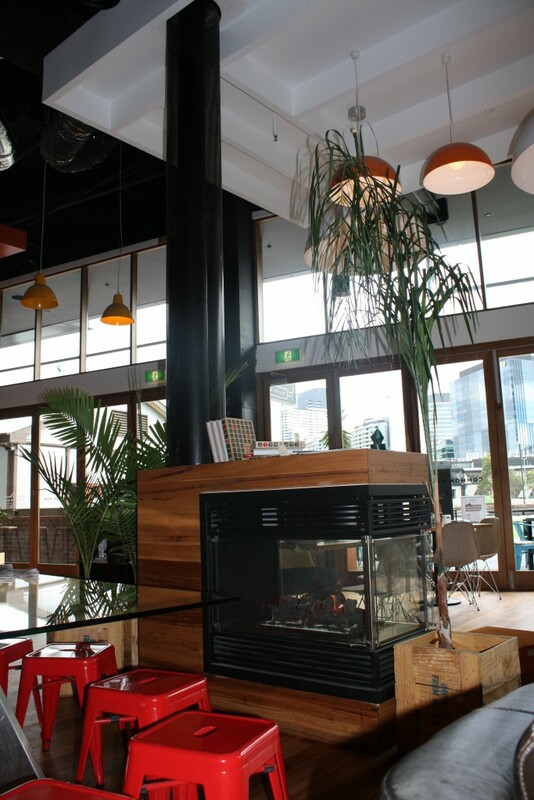 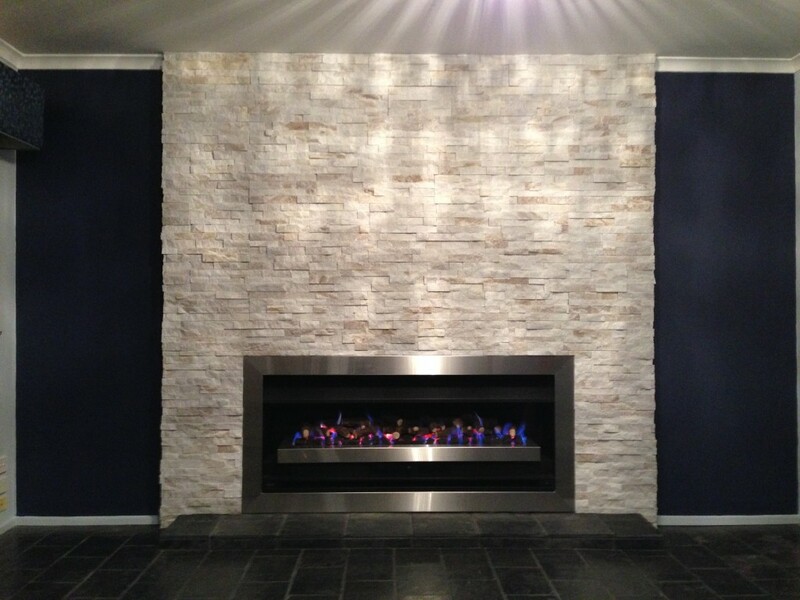 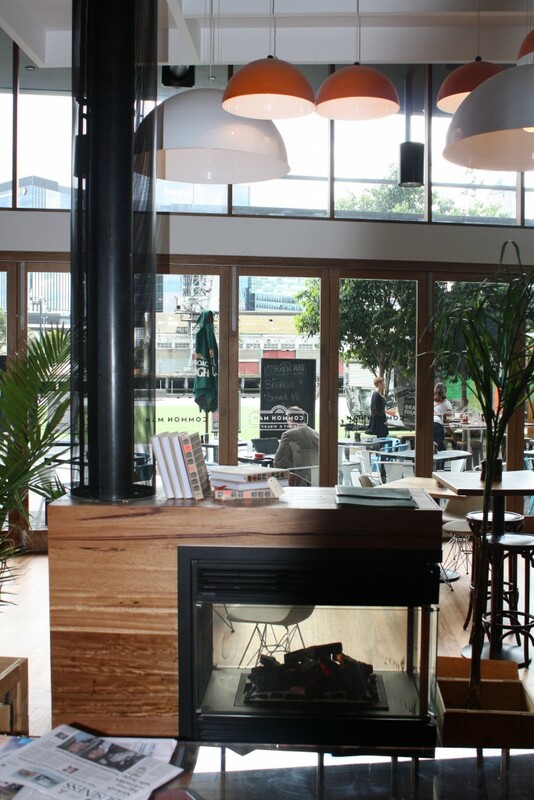 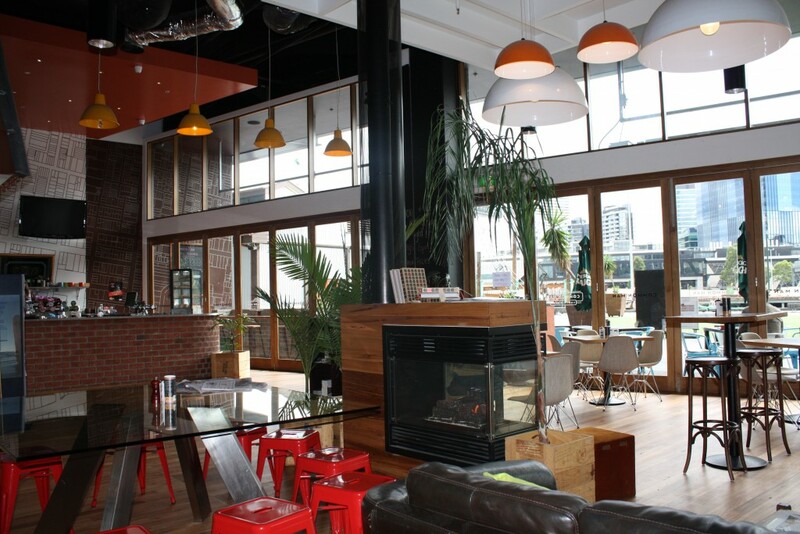 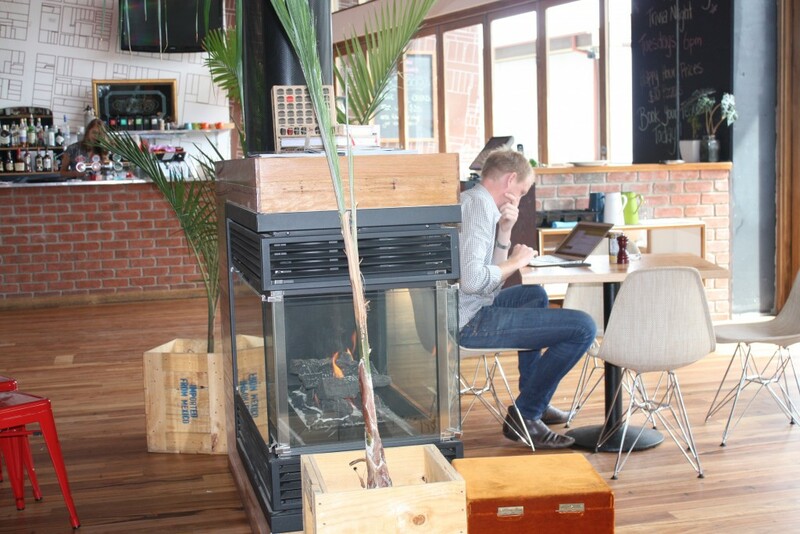 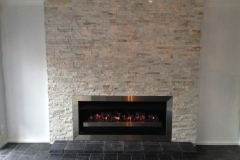 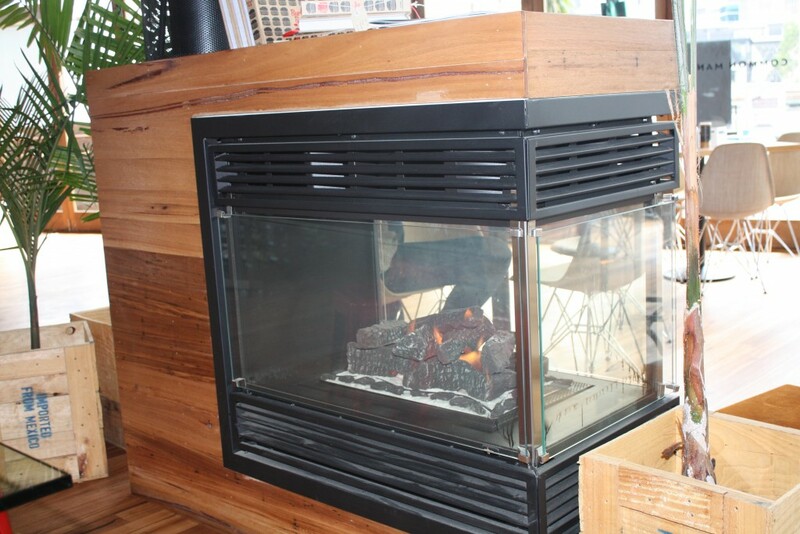 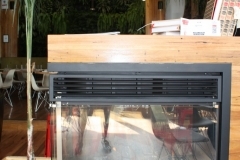 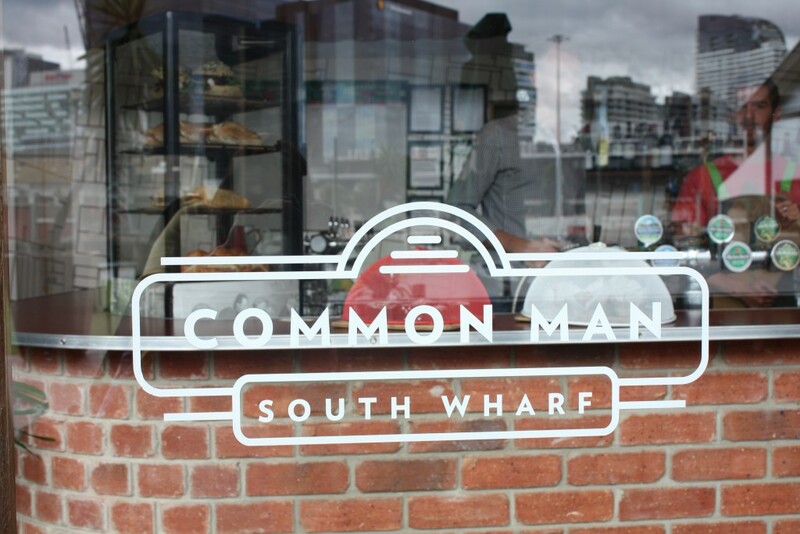 In this instance, we were approached by Real Flame (the manufacturer) to supply and install a custom feature fireplace in a prominent Melbourne waterfront restaurant. 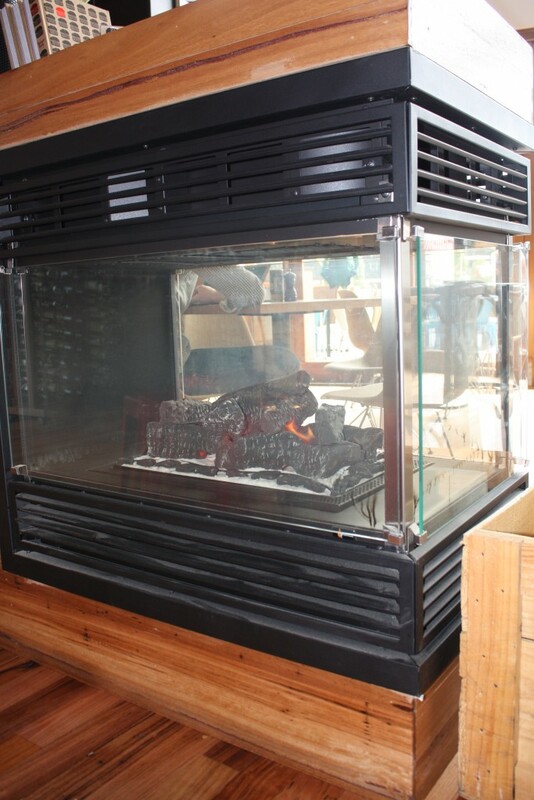 After consulting with the restaurant’s owners, we knew the Captiva Island three-sided fireplace would create the ideal centrepiece that would not only nail the brief, but most importantly, would see more customers heading into the restaurant. 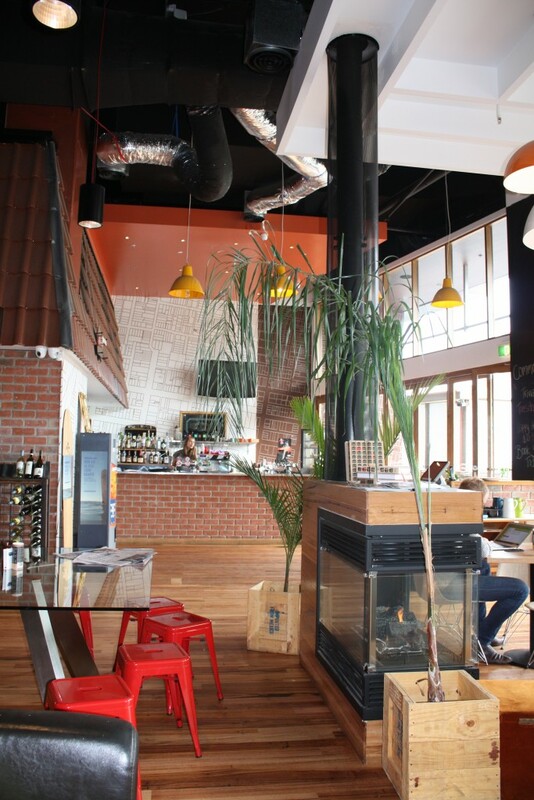 To accommodate the restaurant’s needs, all work was done outside of standard business hours and as you can see, it adds just the right amount of ‘wow!’ factor to the room. 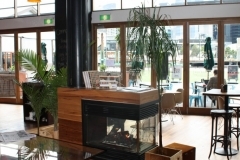 It’s not everyday you’re approached to renovate one of Melbourne’s best-known hotels. 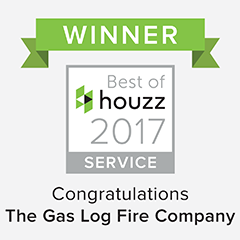 The team at The Gas Log Fire Company was engaged by Leeda projects through Real Flame gas fires to install three feature fireplaces that’d create a real talking point. 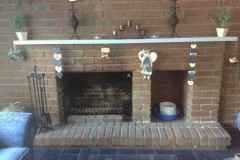 The team installed two open coal burners made into traditional mantels and cast inserts. As this was being placed in the intimate dining area, it was the perfect solution because we knew it would give the room some real warmth and atmosphere. 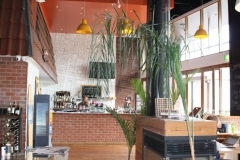 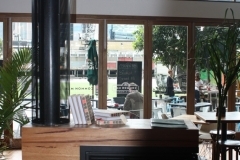 Especially in those cosy areas the restaurant is renowned for! 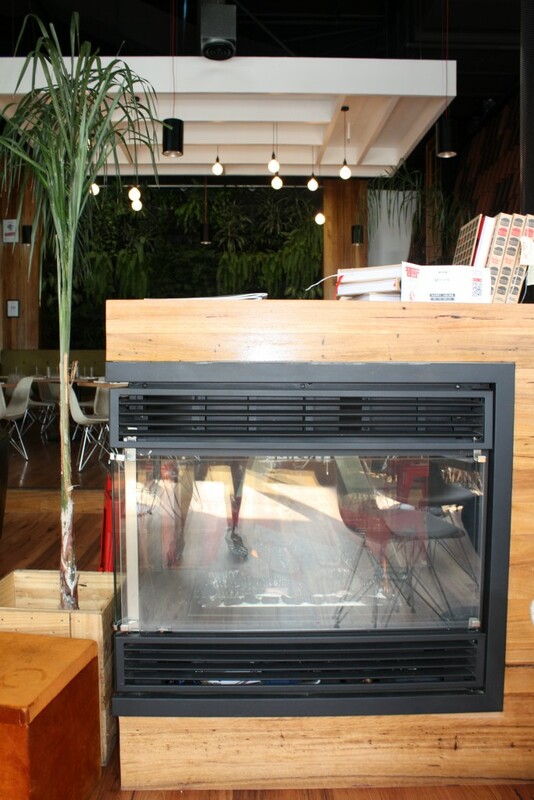 Additionally, we installed a real centerpiece future purevision fireplace into the main dining area. 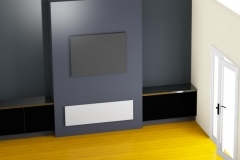 This serves to draw people into the room and has become a real focal point. 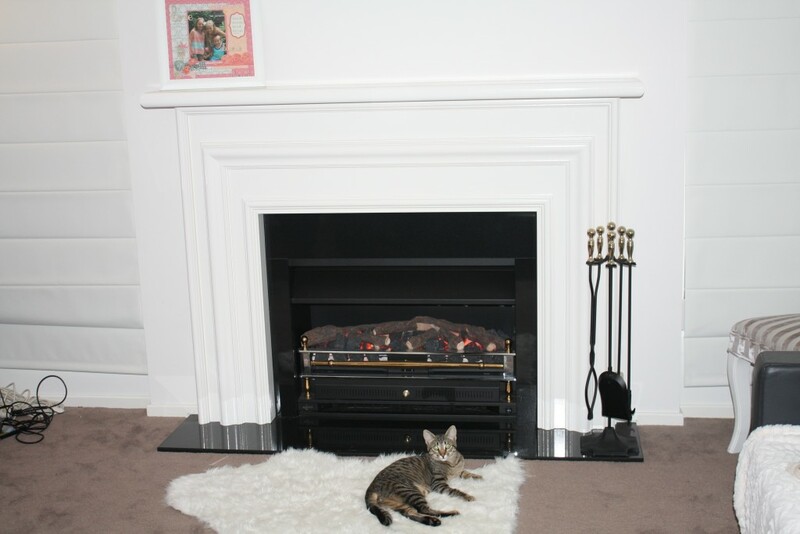 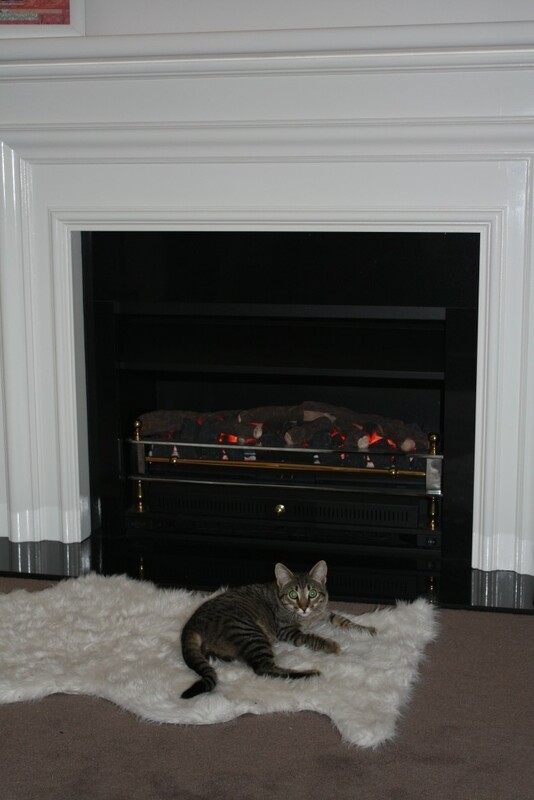 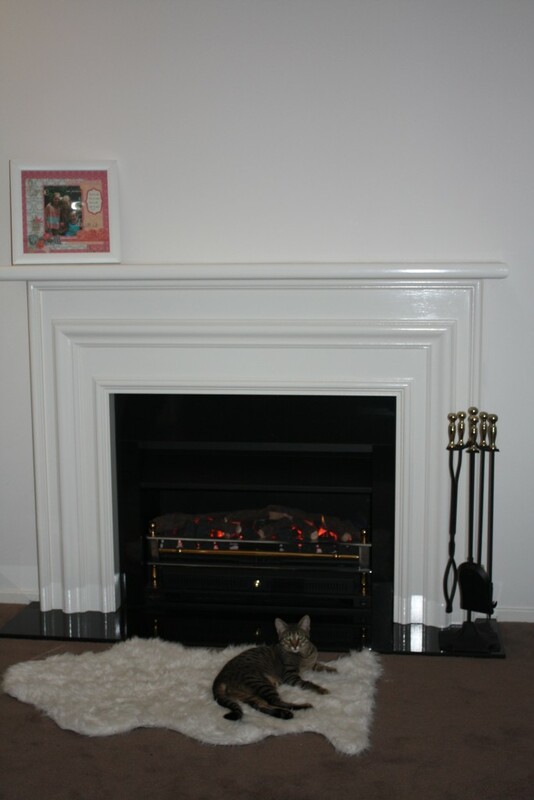 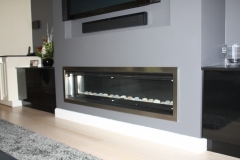 When Veronica came to us, the team found ourselves getting to work on installing the brand new Real Flame Heatseeker 1500 open gas fire. 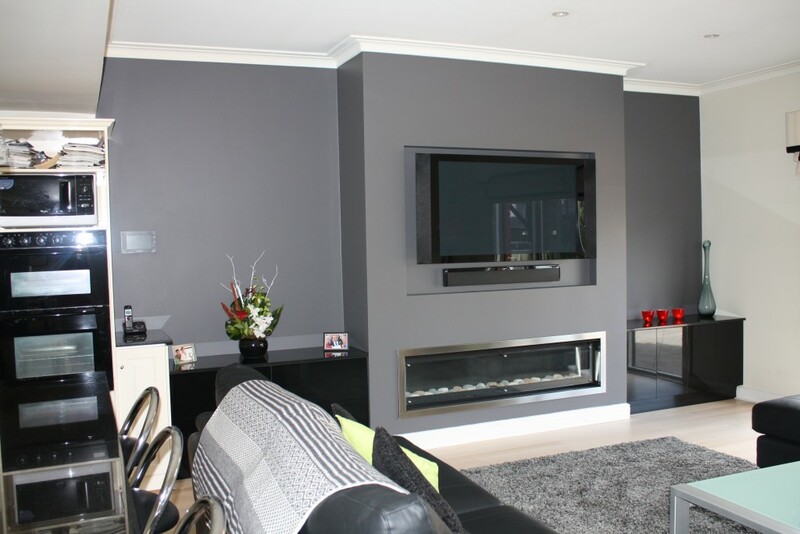 As you can see in the before (that first image) and after shots, we really spearheaded a fantastic transformation with this one! 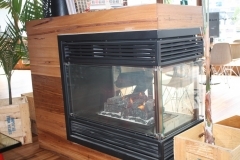 Who wants an old wall furnace that doesn’t actually work? 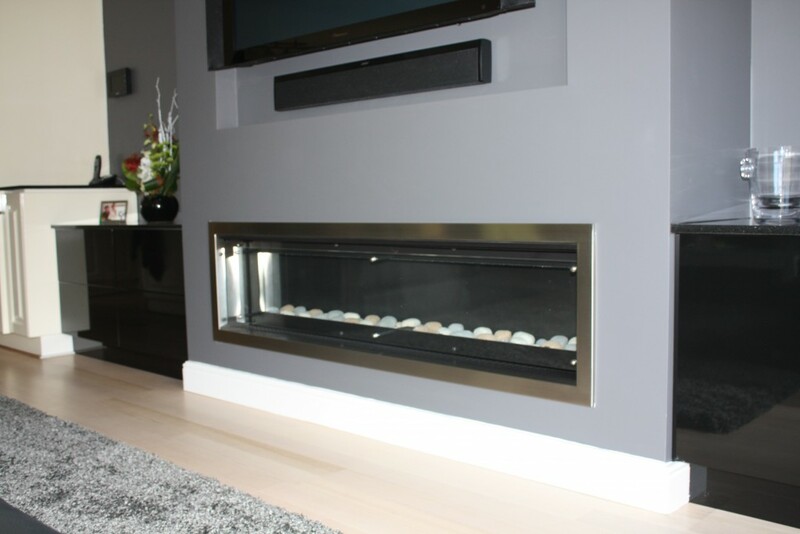 Mike and Debbie certainly didn’t but they had always wanted a feature fireplace with a modern look. 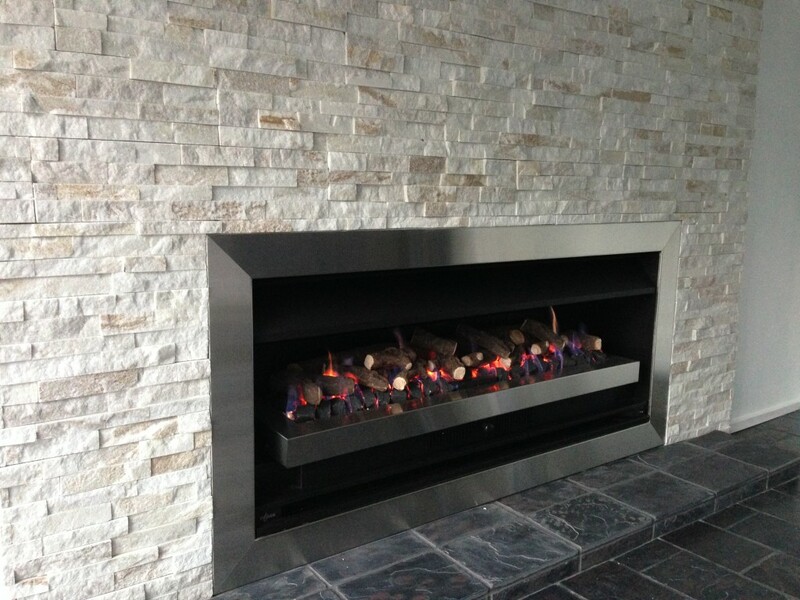 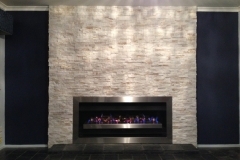 The team at The Gas Log Fire Company met the duo onsite and designed a look that incorporated a Real Flame Landscape 1000. 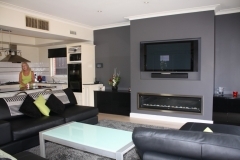 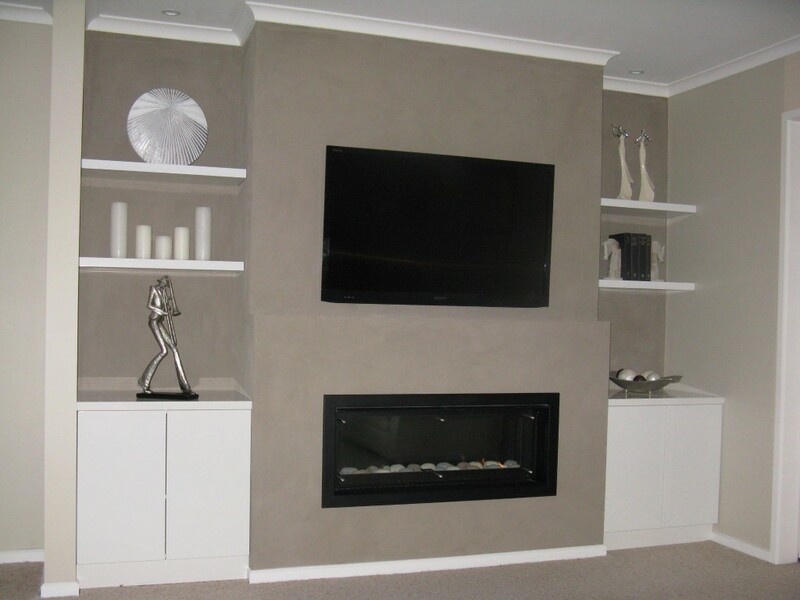 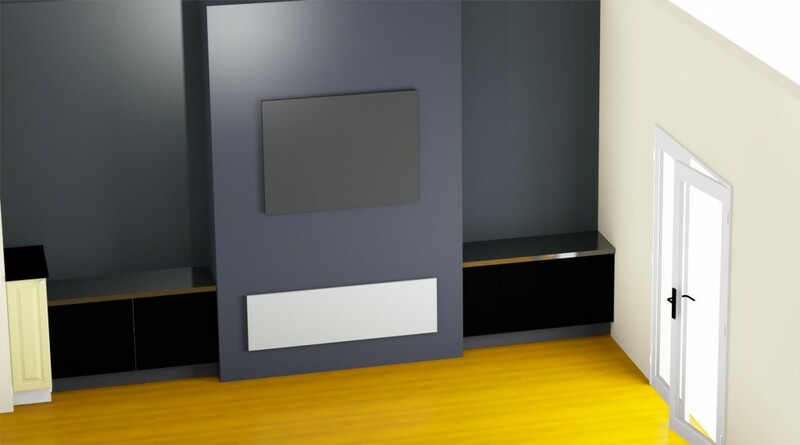 A TV above the fire was even installed while cupboards and shelving were supplied too. 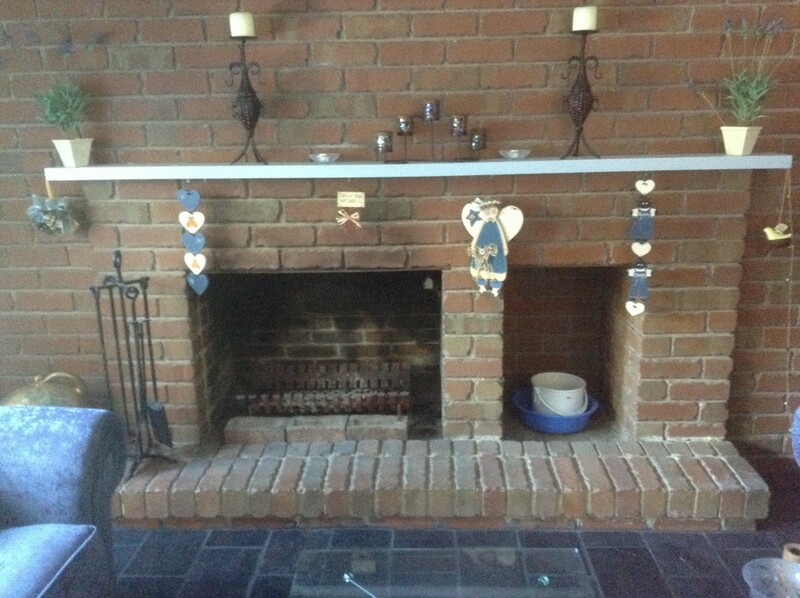 That’s Amore… romance and open fire, minus the mess! 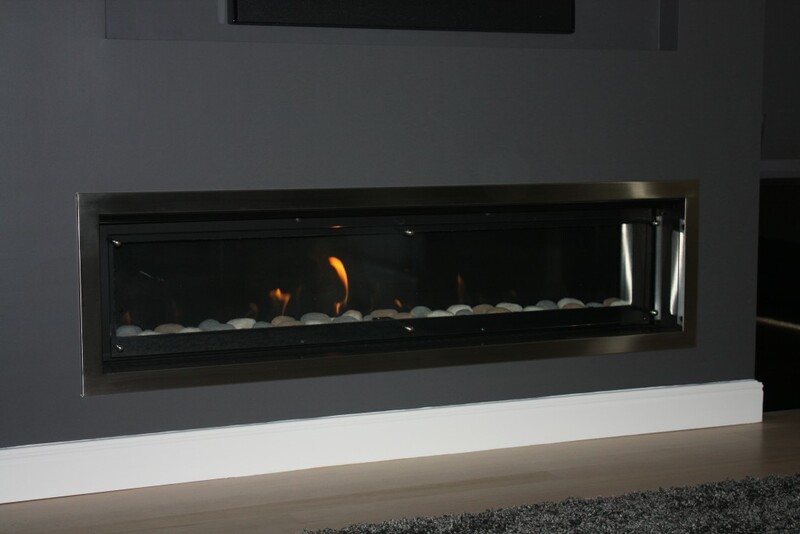 After consulting with Richard and Vicki, our crew recommended the Real Flame Heatseeker 850 with a Chrome and Gold Deco front. 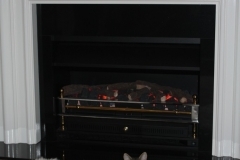 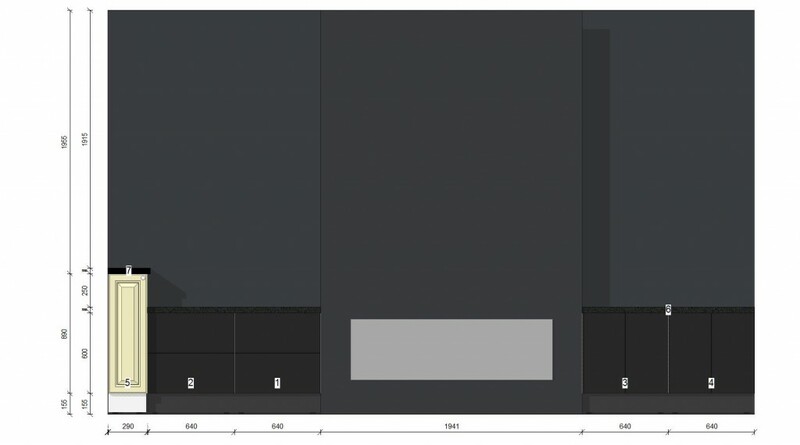 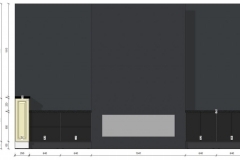 We also suggested a black granite hearth, a margin set and a hand painted ‘Bouvier’ style mantel. 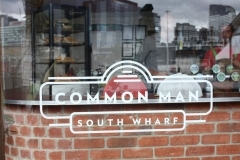 Stylish and classic… these are the words now being used to describe the area. 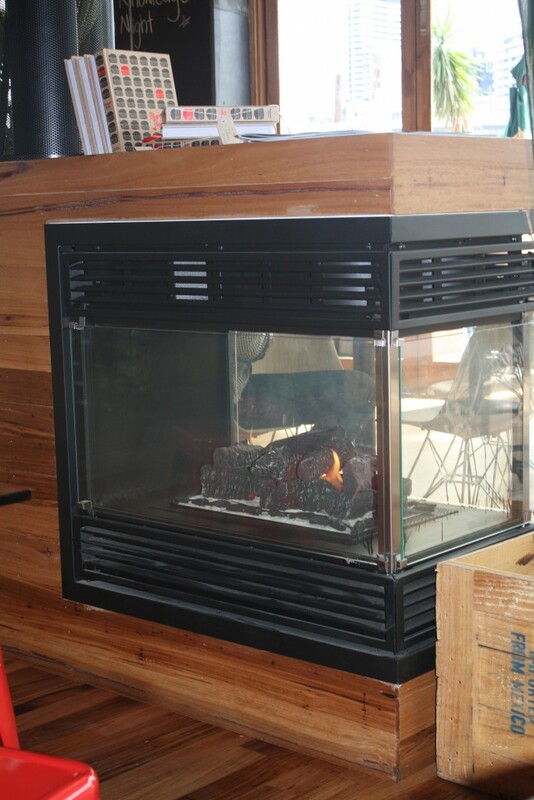 Additionally, no glass or messy screens are in place to spoil the fantastic view of the fire. 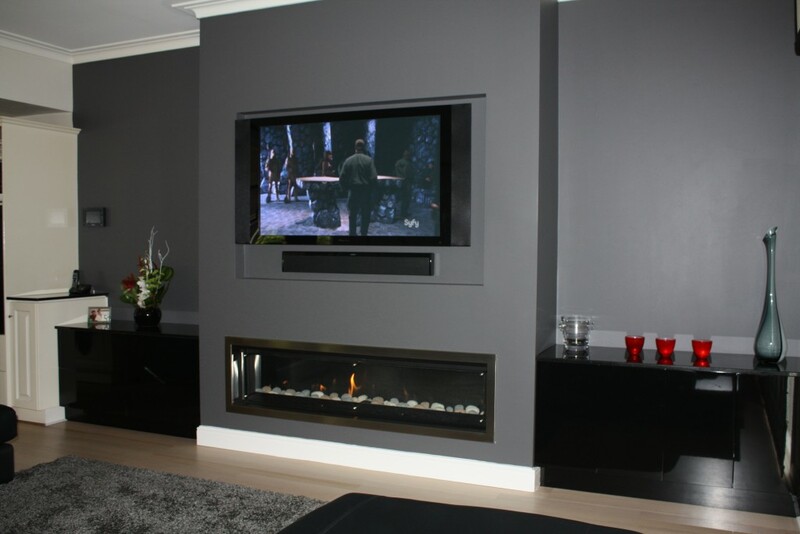 Not to mention, all of this was made possible with the simple flick of a switch. 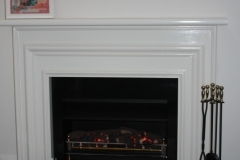 Take a peek at the videos to see what Richard really thought of the result. 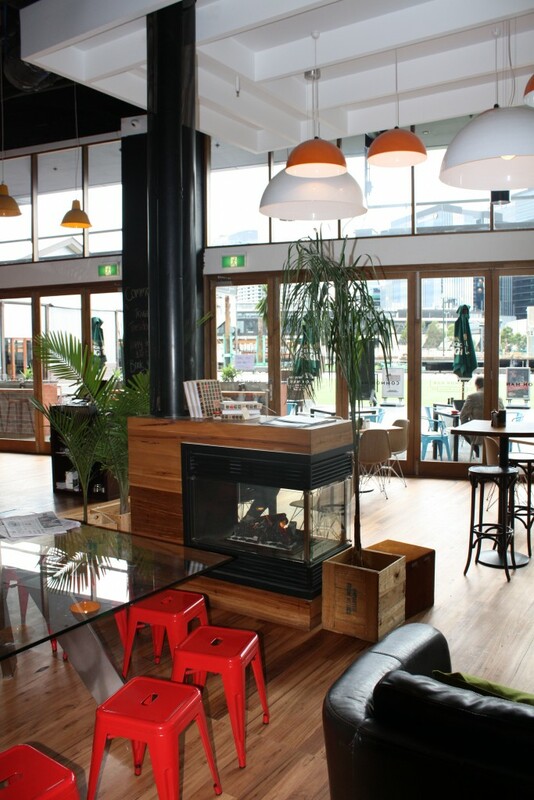 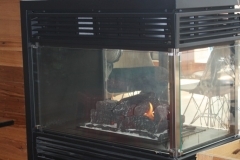 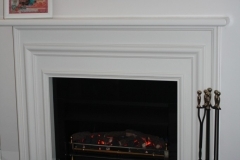 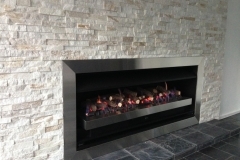 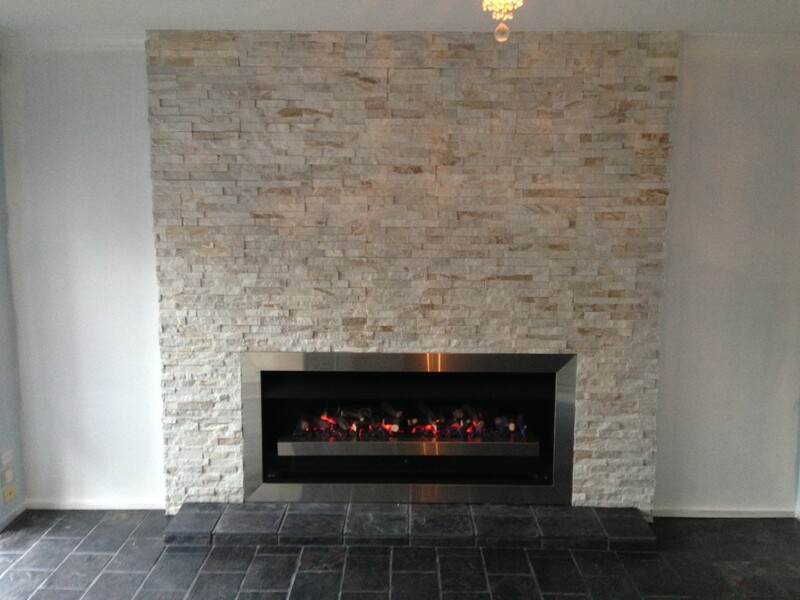 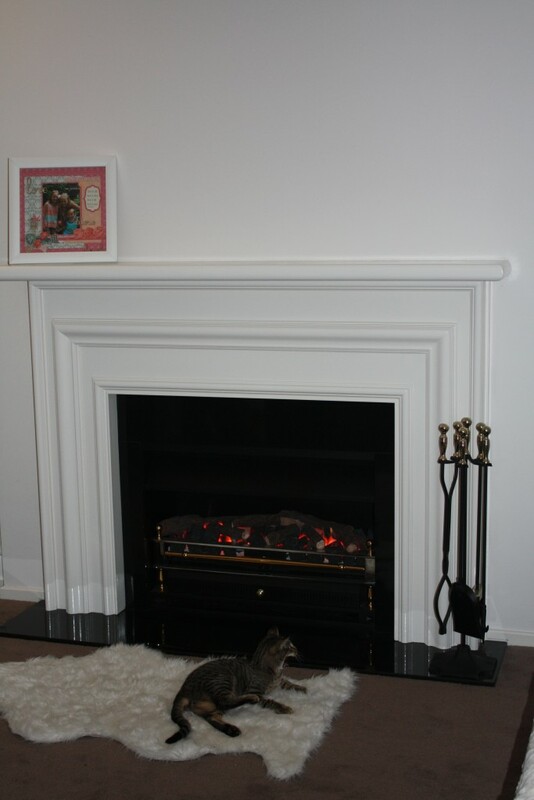 Copyright © 2019 Gas Log Fires Melbourne · Copyright © The Gas Log Fire Company, part of the Fresh Living Group - All Rights Reserved.